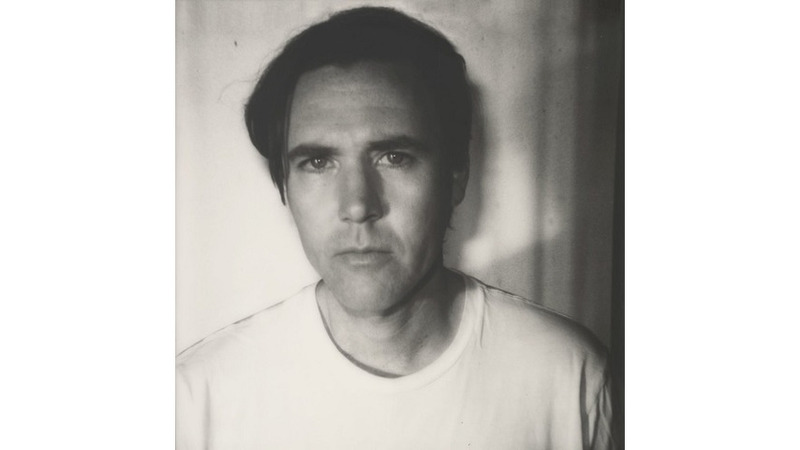 Cass McCombs is shaking a big bottle full of bitter pills on his latest album, but they’re easy enough to swallow: the singer wraps his pessimism so deftly in beguiling musical arrangements that you hardly notice it at first. As diversions go, it’s a move worthy of Mary Poppins’ spoonful of sugar, though McCombs seems less inclined to provide loving structure to a dysfunctional family than to afflict them with unpleasant, if tuneful, truths over breakfast. So what’s he pessimistic about? Pretty much everything: race relations, gender relations, war, politics, socioeconomic inequality, general cultural malaise. McCombs is literary about it, delivering his observations by way of analogy, judicious wordplay and striking descriptions on songs that unfold at a leisurely pace. An unhurried spiral of electric guitar winds through opener “Bum Bum Bum” as McCombs wonders, “How long/ Until this river of blood congeals?” There’s a low-key mix of guitar and subtle keyboards on “Medusa’s Outhouse,” there’s an airy, almost Tropicália feel to the sleek guitar and polyrhythmic percussion on “Run Sister Run,” and horns meander through “Laughter Is the Best Medicine,” a song with lyrics that sound less like a sincere suggestion than a mocking new-age prescriptive. Though Mangy Love is well constructed, the album at times has a slippery feel, and some of the songs can just slide by without making the impression it seems like they should. The old rock-critic saw that an album “rewards repeated listens” here becomes “requires repeated, fairly close listens” to get a fuller sense of what McCombs is getting at, and to appreciate his approach.